Learn How to Take Your Mix To The Next Level in FL Studio! Learn how the pros get their mix radio-ready with this FREE advanced course! Having a clean mix is one thing. But having an insanely crisp and harmonious mix like the songs on the radio is another! And now, with this advanced course, you can learn how to take your mix to the next level. 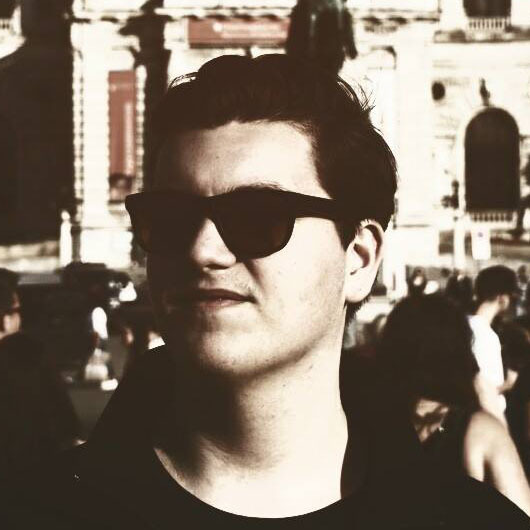 But you’ll be learning them directly from a professional artists who knows exactly how to make your vocals stand out, your instruments fit together, and your overall track sound clean. By the end of this course, you’ll know exactly how the pros get such perfect mixes, and you’ll be able to implement the same techniques into your own production! 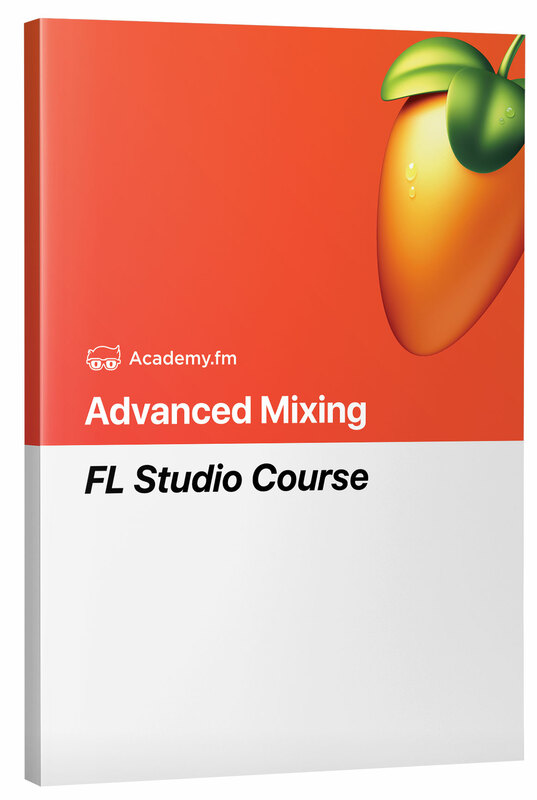 Watch The Advanced Mixing Course now, and learn how to perfect your mix in FL Studio! Take Your Mix to the Next Level With This Free Course!